There has been a TeX User Group since very near the time TeX first appeared. That first group, TUG, is still active and its journal TUGboat continues in regular publication with articles about TeX, MetaFont and related technologies, and about document design, processing and production. TUG holds a yearly conference, whose proceedings are published in TUGboat. 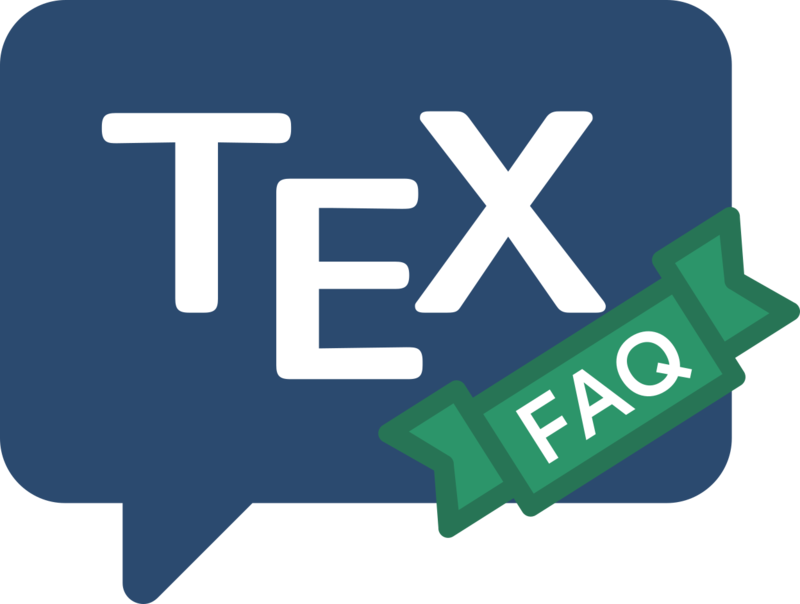 TUG’s web site is a valuable resource for all sorts of TeX-related matters, such as details of TeX software, and lists of TeX vendors and TeX consultants. Back articles from TUGboat are also available. Some time ago, TUG established a “technical council”, whose task was to oversee the development of TeXnical projects. Most such projects nowadays go on their way without any support from TUG, but TUG’s web site lists its Technical Working Groups (TWGs). TUG has a reasonable claim to be considered a world-wide organisation, but there are many national and regional user groups, too; TUG’s web site maintains a list of “Local User Groups” (LUGs).